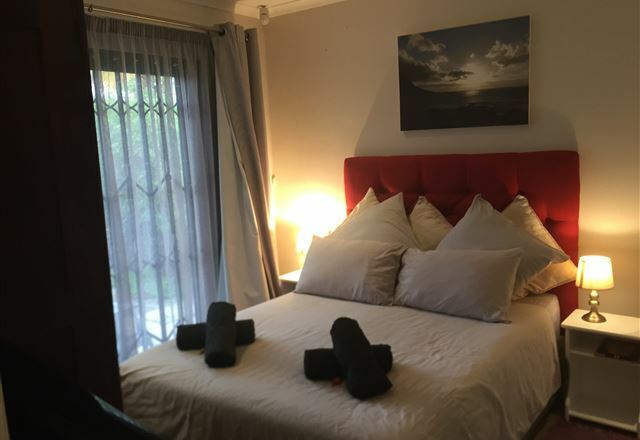 The Links offers three en-suite bed and breakfast twin rooms and a luxury self-contained unit in the leafy suburb of Pinelands, Cape Town. 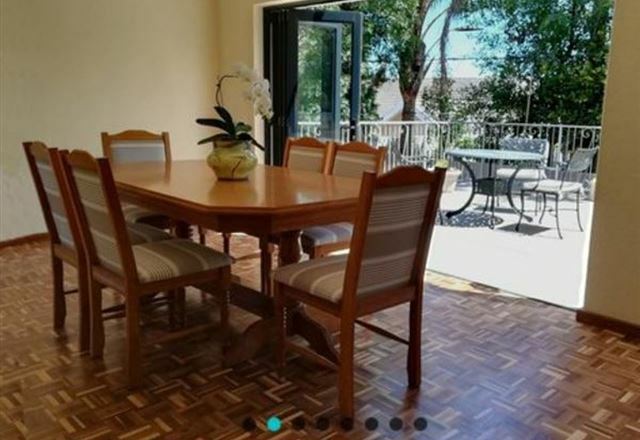 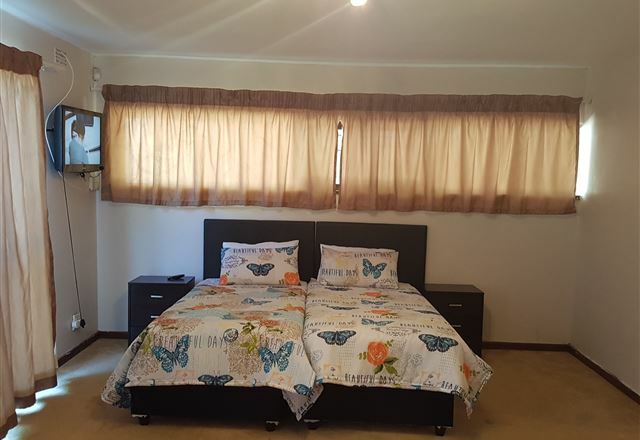 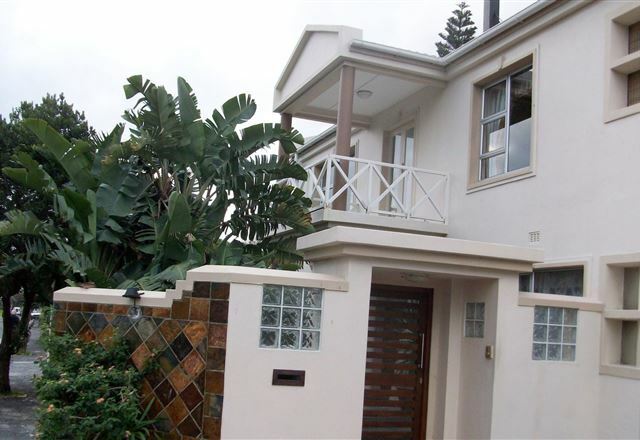 The Perch is situated in the centrally located residential suburb of Pinelands. 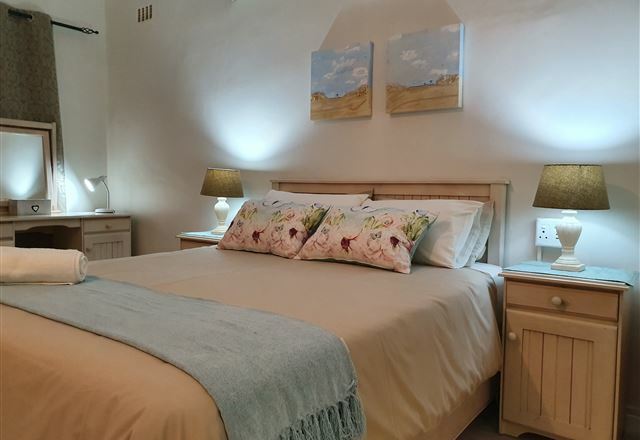 The cottage is fully equipped for self-catering and sleeps up to three people. 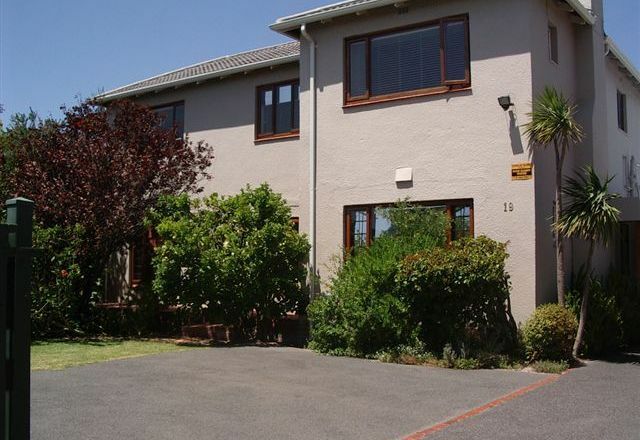 Pinelands is located 15 minutes from the Cape Town International Airport, 15 minutes from the city centre, and 30 minutes to beaches and wine routes. 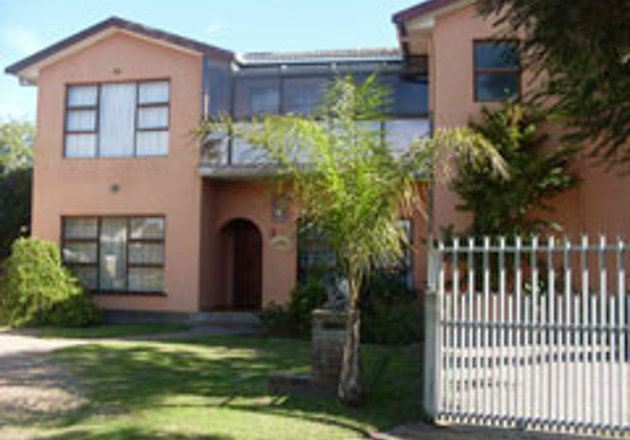 Around the corner (only a five minute walk) is a shopping centre. 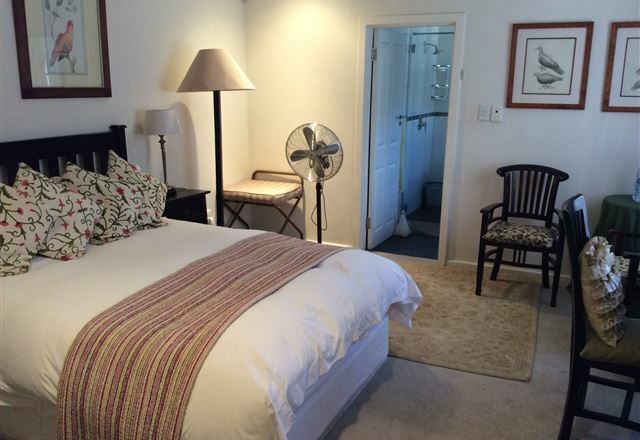 The Crescent is an upmarket, purpose-built executive guest house in Cape Town. 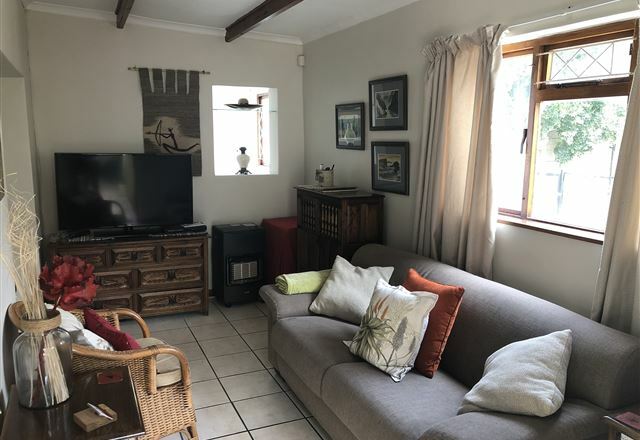 Situated in the leafy, centrally located suburb of Pinelands, The Crescent Bed and Breakfast is spacious, luxurious and exclusive, and is managed by the owners. 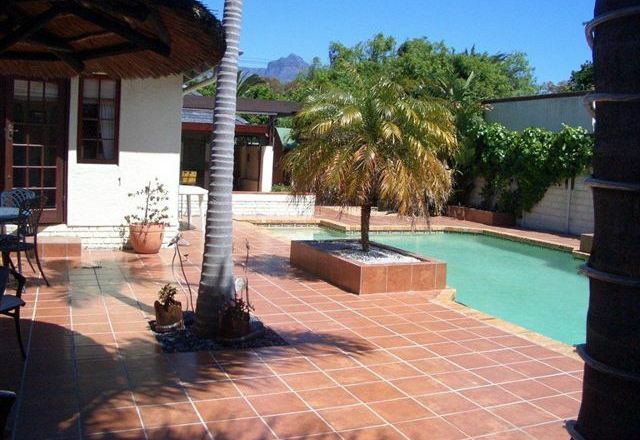 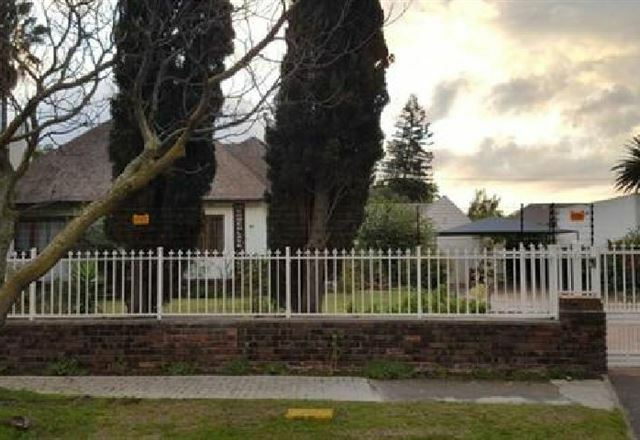 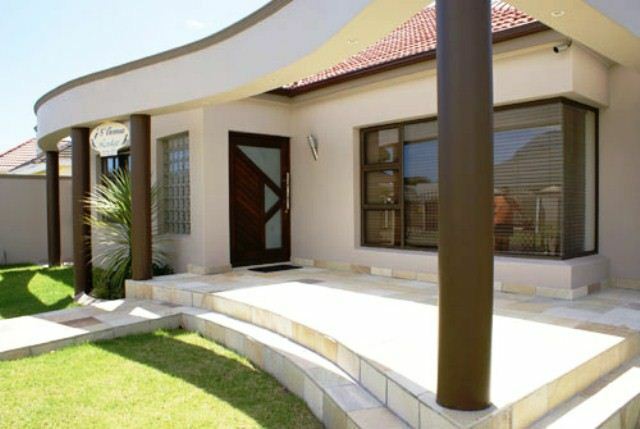 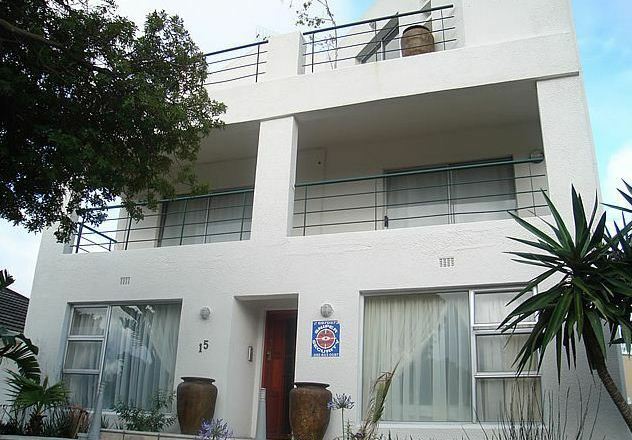 5th Avenue Lodge is a beautifully furnished and upmarket house, situated in Rondebosch East. 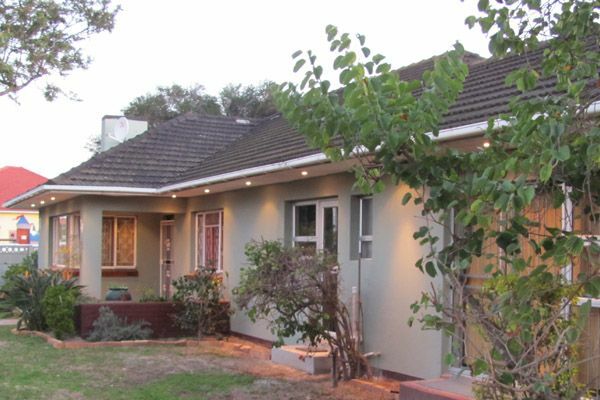 5th Avenue Lodge was established by Mogamat Noer and Fatima Essop, with 17 years of tourism and transport experience. 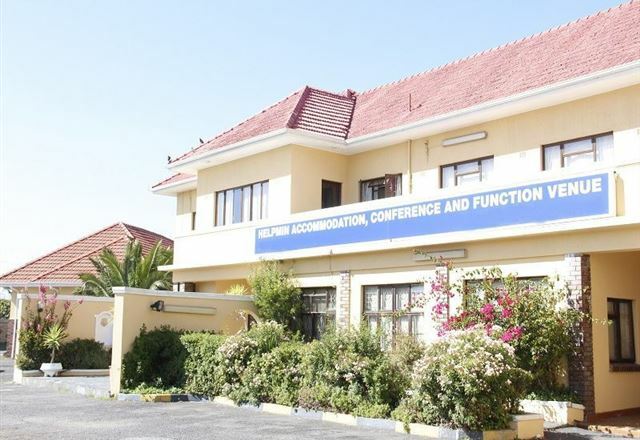 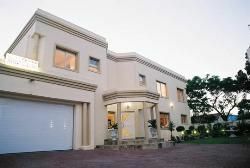 Suburban Lodge Guest House offers upmarket accommodation that is centrally located to many of Cape Town’s attractions. 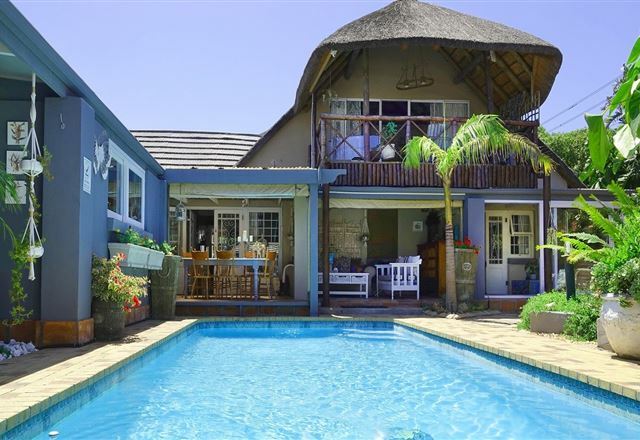 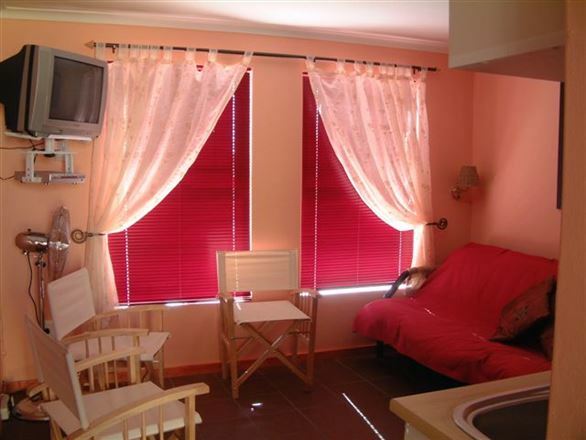 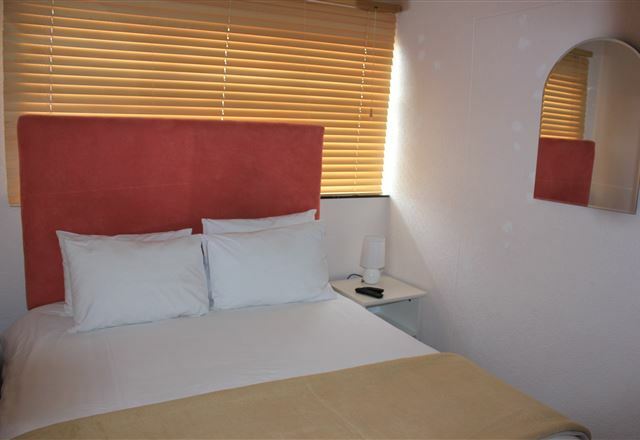 This triple-storey building offers eight rooms and guests can enjoy true Cape Malay hospitality and cuisine.